Regulation is an important issue for anyone who takes food from farm to fork, no matter what side of the Atlantic Ocean they’re on. But there are some dramatic differences in how the European Union (EU) and the United States (US) handle food recalls, especially when it comes to communicating the impact of risk to consumers. It’s important to understand and compare existing food recall procedures in Europe to the United States; through knowledge sharing we can learn about and implement best practices for recalls, which are becoming altogether more frequent and complex. The national authorities of the EU’s 28 member states, working in concert with the Directorate General of Health and Food Safety (DG Santé), use a risk management tool called the Rapid Alert System for Food and Feed (RASFF). 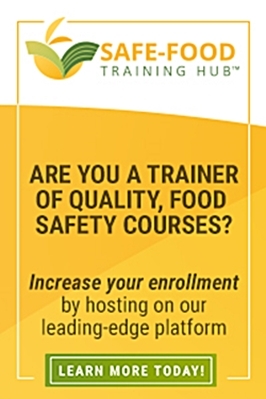 It allows for the efficient sharing of information between the food safety authorities of each member state, as well as with the European Union Commission, the European Food Safety Authority, and the associated countries of the European Free Trade Association (EFTA). In the event of a food crisis, it helps trace suspicious products quickly back to the source. 1. Alerts. These require immediate action. Unlike in the US, an alert is not necessarily followed by a recall, and recalls are not divided into different classes. This is a big point of differentiation. 2. Information for Follow up or for Attention, which triggers serious attention from the competent authorities, but not necessarily immediate action. 3. Border Rejections, in case of rejection of a batch, container or cargo at the EU borders. In the EU, all notifications are listed on the RASFF portal, along with information about product type and category, the kind of hazard—e.g. pathogenic micro-organisms, pesticide residues, etc.—and the action taken by the food business operator and/or the authority. This might include complete product recall, withdrawal from the market/recipient(s), seizure, official detention, chemical/physical treatment and so on. 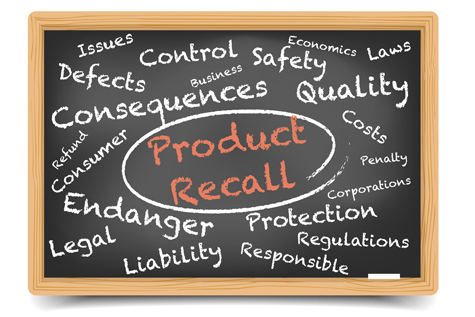 If a recall is enacted, consumers are informed by public warnings, press releases, signage in supermarkets or other media (e.g. social media, website). The second difference between the EU’s recall protocol and that of the US, is that in the EU a product’s brand information and photos are not published on the RASFF portal. Information about the precise batches or manufacturer involved is typically withheld, although the national competent authorities of one member state, or the food business operators themselves, might bring this information to public attention if they so choose. In the US, by contrast, there is much greater transparency. A recalled product’s photo, batch numbers and shops/areas involved are usually publicly communicated. This helps boost US consumers’ trust in the system. The third difference between European and American food recall procedures is the fact that in Europe there are no precise and consistent procedures in place to communicate risk to consumers. The RASFF was intended as an information sharing tool between competent authorities only, and the lack of a risk communication procedure has meant considerable conflict between companies and authorities. It has also opened the gates to different procedures and different interpretations among the 28 EU Member States. 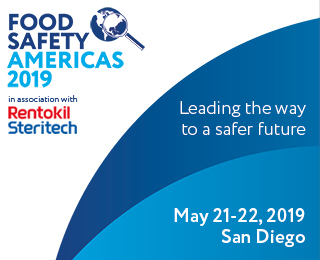 A lot of different levels of government organizations are involved, and there is great variation in their approaches to food safety issues. This contrasts with US Food and Drug Administration’s (FDA) commitment to publishing all food recall-related information in a standardized way. Due to consumer pressure and recent scandals, the EU Commission is pushing the national competent authorities, also through the institution of the RASFF consumers’ portal, to adopt such standardized communication procedures. If the EU consumers are increasingly well protected against food safety scares, this can help restore trust in the risk assessment process and in the risk management decision.